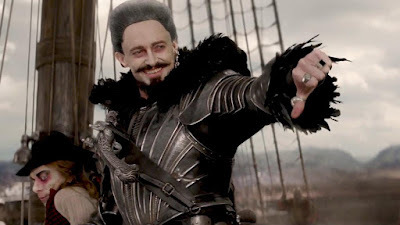 This weekend, Pan opened in theaters, and The Walk went into wide release. Let's take a look at this past weekend's box office. 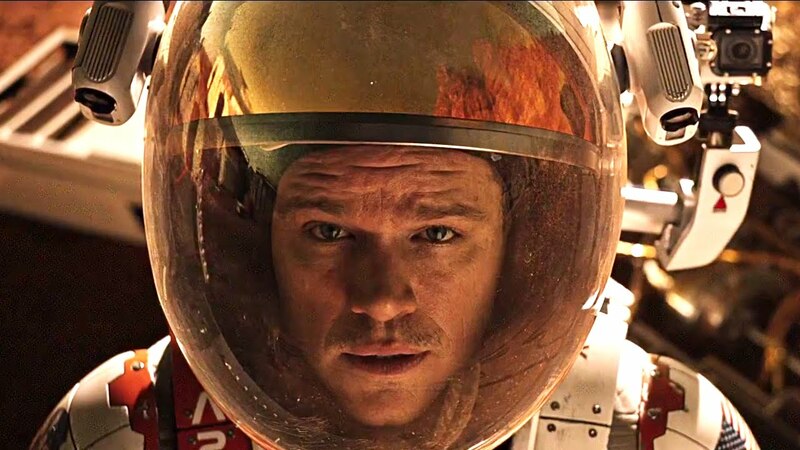 In its second week, The Martian came in first place. This movie has been a clear home-run. It has so far made $227 million dollars worldwide, and it doesn't look to be stopping anytime soon. The Ridley Scott film is clearly set up for success at the box office, and maybe even at the Academy Awards as well. I am very interested to see what The Martian's numbers are by the end of its run. Regardless, this is without a doubt the return of a great filmmaker in Ridley Scott. You can read our review for the film here. In its third week, Hotel Transylvania 2 came in second place. The animated feature has been doing especially well at the box office. This film has crossed $200 million worldwide, which is $150 shy of its predecessor's $350 million dollar haul. However, I don't think this movie will reach the numbers the original film did. Since it's already been three weeks, I expect Hotel Transylvania 2 will probably end up making $250-275, maybe $300 if it's really lucky. But I just don't see it exceeding the original's numbers. It doesn't have enough momentum. But that's not to say this isn't a success. This is definitely a win for the studio. In its opening weekend, Pan came in third place. There is no way of getting around it: this will probably be the biggest box office failure of the year. The film had a $150 million dollar budget, and worldwide it has made $40 million. That is not good at all. It will probably have to make closer to $250 million to cover marketing and theater costs. And that just doesn't look possible at all. The studio is predicting a $130-150 million dollar loss, which is astounding. This without a doubt beats the failures of Tomorrowland and Fantastic Four. But the question is how much Pan will make overseas. If it does really well in Asian markets, then the damage done may be minimized. But there's no way that Pan will be a success. In its third week, The Intern came in fourth place. The light-hearted comedy has been doing surprising well, having made close of $50 million domestically, and over $100 million worldwide. For a smaller movie like this, that's incredible. The Nancy Meyers film has found a following, and the movie continues to be in the top 5 when other, bigger films like Maze Runner: The Scorch Trials has already dropped out. I don't think the movie has much longer in the top 5, though. But it can continue to make money here and there week after week and be a real success for the studio and Meyers. 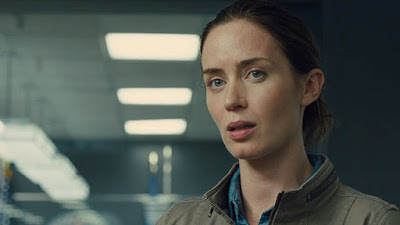 In its second week of wide release, Sicario came in fifth place. The thriller hasn't made a lot of money at the box office, but has still had a big presence. It did especially well in limited release, but its wide release hasn't been the strong follow up the studio was hoping for. It has so far made $43 million worldwide on a $30 million dollar budget. It's still in the redzone, and hopefully it will make enough to at least break even. But at this point, that's not so certain. Expect a review for this film from our other writer, Rob, in the next couple days. The Walk also went into wide release this week, and opened in seventh place with $3.7 million. Next weekend, Crimson Peak, Goosebumps and Bridge of Spies open in theaters. Here's my prediction for the top five- #1 Crimson Peak, #2 Goosbumps, #3 The Martian, #4 Bridge of Spies, #5 Hotel Transylvania 2. 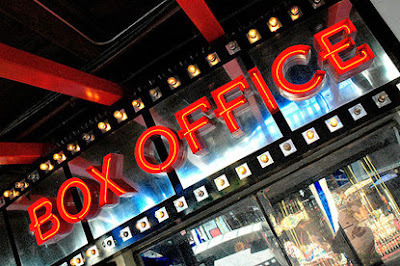 What do you think of this past weekend's box office? What will be number one next week? Leave your thoughts in the comments section below.